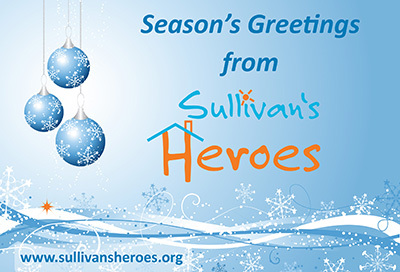 Thank you so much to the congregation and committee of St. John’s the Evangelist church, Dormansland, who have got 2019 off to a flying start for Sullivan’s Heroes by generously donating funds to the charity. 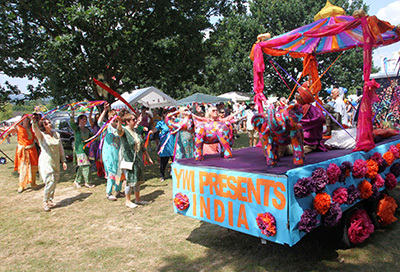 Thank you so much for your support throughout the year, making a positive difference to disabled children’s lives. 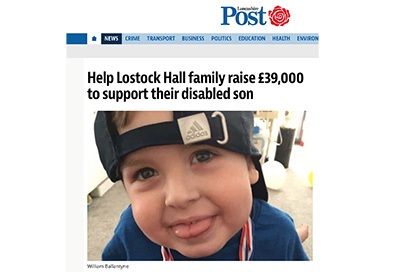 Delighted to see William and his family, and the fundraising for the £39,000 required to build ‘William’s Home‘, featured in their local Lancashire Post newspaper this week. We’re delighted to introduce William to you this month. 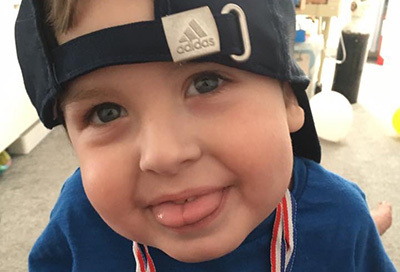 William’s family are busy fundraising for the £40,000 required to extend their bungalow to meet William’s needs and make all their Christmas wishes come true! 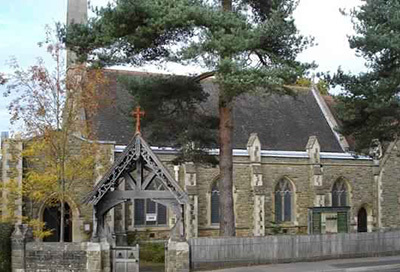 We were delighted to attend the annual Mid Sussex District Council Chairman’s Civic Service on Sunday evening at our local church, St. Leonard’s in Turners Hill. 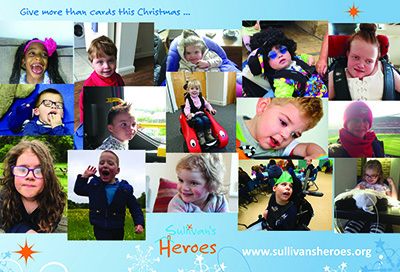 Help Sullivan’s Heroes to spread your festive cheer, By sending your Christmas cards online this year. 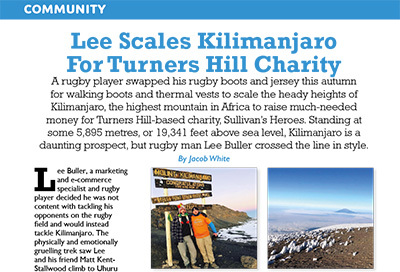 We are delighted to see local magazine RHuncovered featuring Lee Buller’s recent Mount Killimanjaro climb for Sullivan’s Heroes in their December 2018 issue of the magazine. 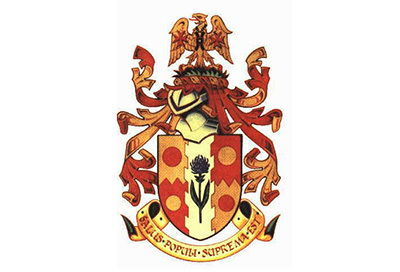 The article details Lee’s physically and emotionally demanding 7-day trek to the highest point in Africa, to raise funds for the charity towards home adaptations for disabled children – plus information about how you can still help Lee’s total to mount up! Read the full article about Lee’s mountainous achievement here.